Mick Jenkins returns today with the jazzy "Fate." Mick Jenkins let The Water[s] sit with us for a good while before dropping any new music. Now that we've had time to let it sink in, and ultimately put "Dehydration" on our year-end list for Hottest Songs, we get some new music from the Chicago native. The rapper flows effortlessly over this saxophone-encumbered beat produced by Ambi Lyrics. It's got a relaxing, late-night jazz vibe. 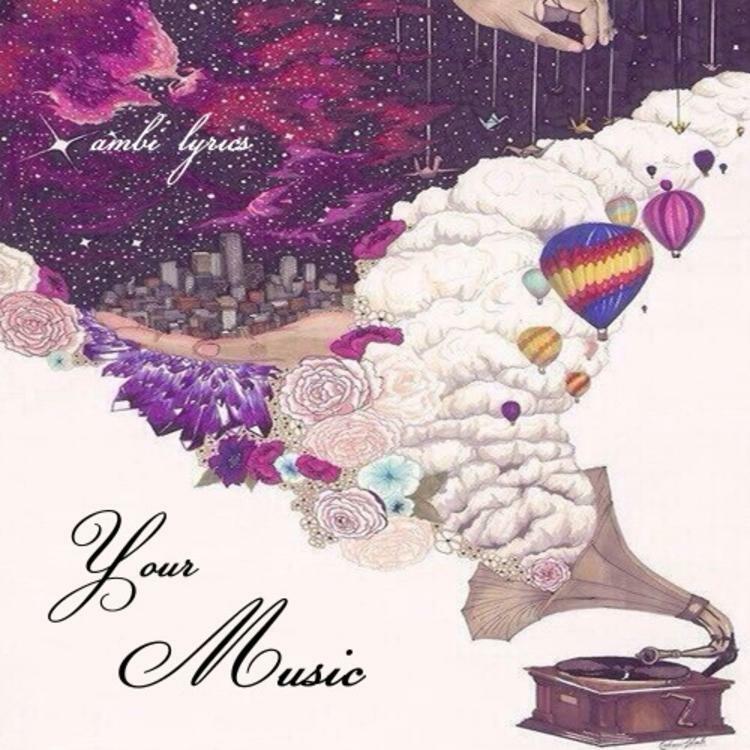 Ambi Lyrics says this track will live on his own upcoming project Your Music, which is dropping on December 28th, so if this interests you be sure to check out that project when it drops. We already naked baby, why so cautious?